Teacher Appreciation Pouch | Pi'ikea St. This year, Teacher Appreciation Week takes place from May 7th to the 11th. If you don’t already have plans to let your teacher know how cool they are, try downloading our Teacher Appreciation Pouch. It’s simple to put together. 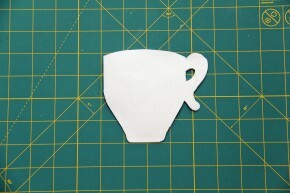 Download the teacup template. (See link below) And print on card stock. Fold along dotted line and cut out the template. Make sure to leave the folded portion intact. Now you should have 2 teacups joined together. 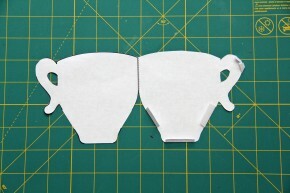 Cut the tabs off of one teacup. Fold the other teacup’s tabs in. Glue tabs onto the other half. Allow to dry. Decorate and maybe even add a little string and piece of paper to make it look like you’re steeping some yummy tea. 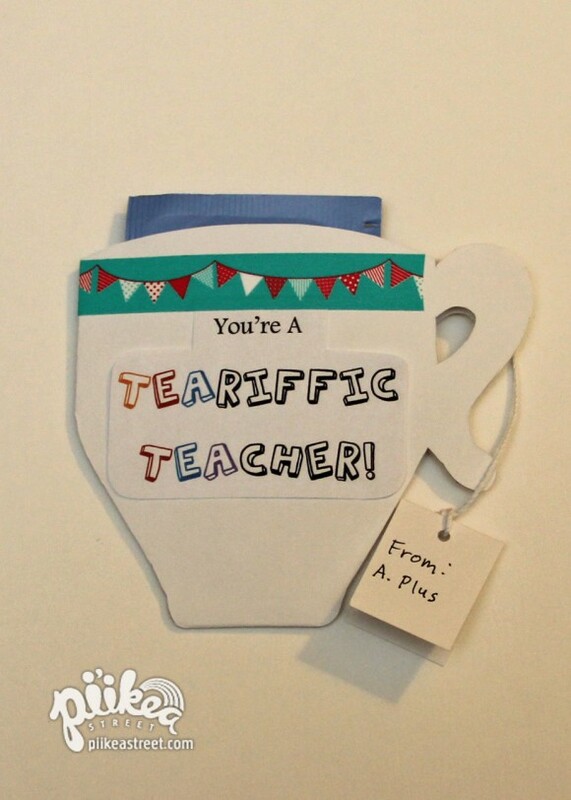 Don’t forget to let your teachers know how TEArriffic they are! You can fill the pouch with anything small like a teabag or gift card. There you have it! You’ve got enough gifts here to make and give to your teacher everyday of the week. Let’s make sure we let our teachers know how important they are. They surely deserve it! 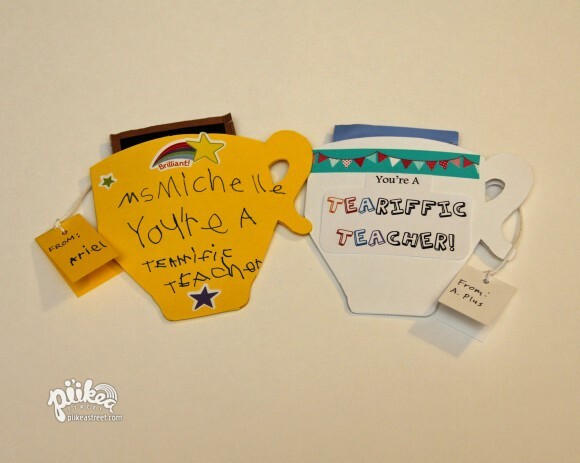 Download our Teacher Appreciation Pouch at http://t.co/ncu9XByU Put together and #thankateacher this week!